Stir-fried beef noodles (乾炒牛河) - even with my slightly dulled sense of taste, I could taste the wok hei (鑊氣). 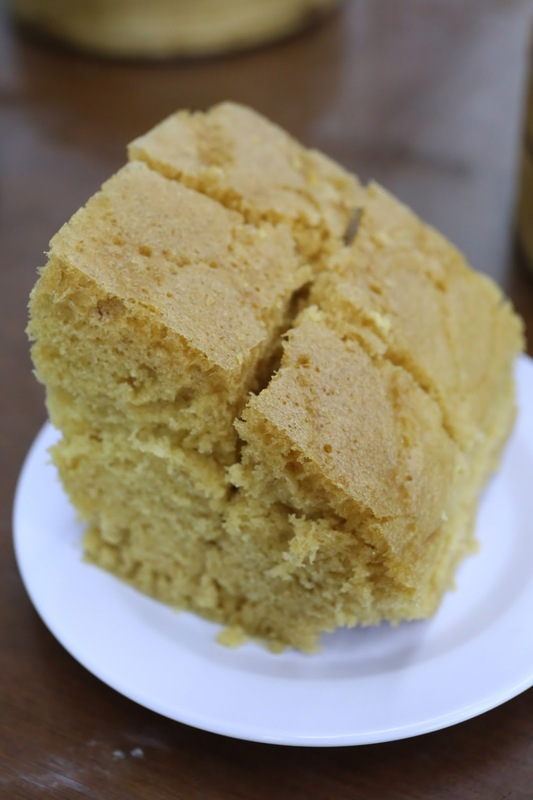 Steamed brown sugar sponge cake (馬拉糕) - very nice. It was good to finally scratch this long-awaited lunch off my list. Very grateful to Sheets for the opportunity and the treat.